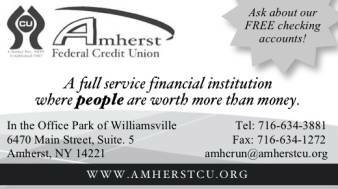 Greetings Alumni members and welcome to the Winter/ Spring 2019 edition of our Alumni Newsletter. We look forward to another great year of Alumni activities that will allow us to have a great time, renew old friendships, make new friends and reminisce about old times. The following calendar of events includes starting the summer off with a trip to the Seneca Alleghany Casino on June 12th. 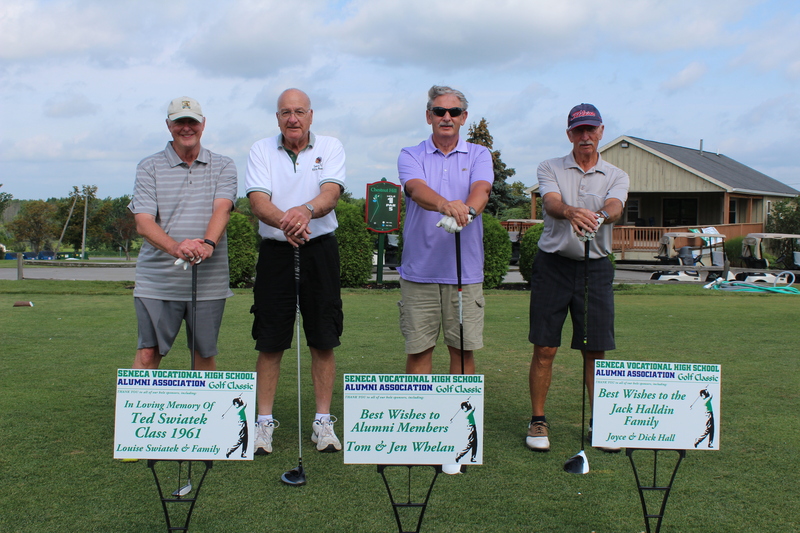 This is followed up by our annual golf tournament and our annual alumni picnic. What a great opportunity to renew old friendships over food and drink. The annual picnic also includes our Scholarship Award presentations. We finalize our year with three great events, our Trip to Del Lago Casino, Mystery Tour and our annual Christmas Party. Information for all these events are included in this newsletter. Looking forward to seeing you at all these events. The Class of 1969 will celebrate their 50th Anniversary. Any Class of ‘69 alumni wishing to participate, see old buddies, renew old friendships, contact Al Bielecki (667-3243) or email or email albielecki@verizon.net. 1) The applicant must be a current High School senior who will graduate this year. (Proof of graduation is required). The applicant needs to submit a 250-word essay, neatly typed and spellchecked, stating why the applicant feels he or she deserves the award, by their High School performance, achievements and their future goals. 2) The applicant needs to provide, at the end of their essay sheet: their Name, Age, Address, High School, Sponsor and their relationship to the alumni member who is sponsoring them as well as the sponsor’s years of attendance at Seneca. 3) The applicant must furnish an address and phone number where he or she can be reached by mail or phone by the Awards Committee. 4) The Awards Committee will accept essays postmarked from June 1, 2019 to July 15, 2019. 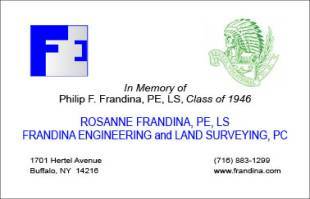 The Awards will be presented at our annual Alumni Picnic at Fontana’s Grove, 2299 Clinton St., West Seneca, NY (south side of Clinton Street west of Harlem) on August 17, 2019. Award recipients, their parents and sponsor are invited as our guests to the 2:00 PM. presentation. 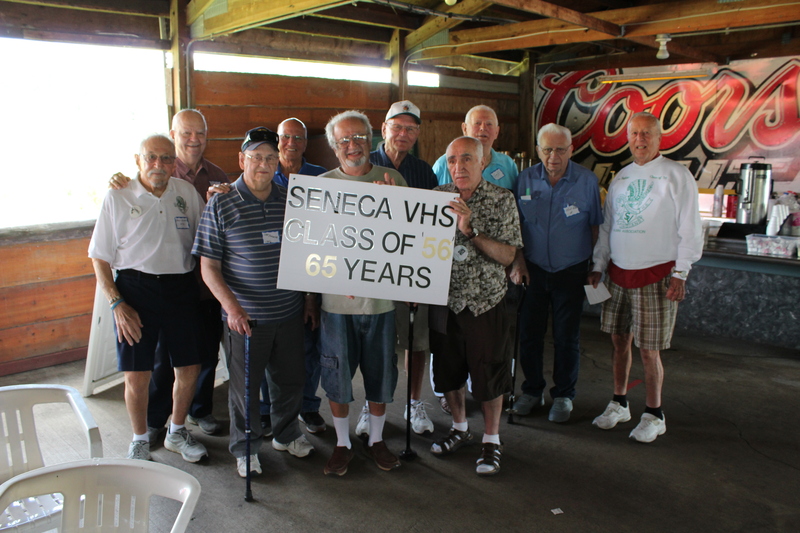 At our 2018 Seneca V.H.S Alumni Association Picnic, seven young people, children/grandchildren of our Alumni, received our Seneca V.H.S Alumni Association Awards. 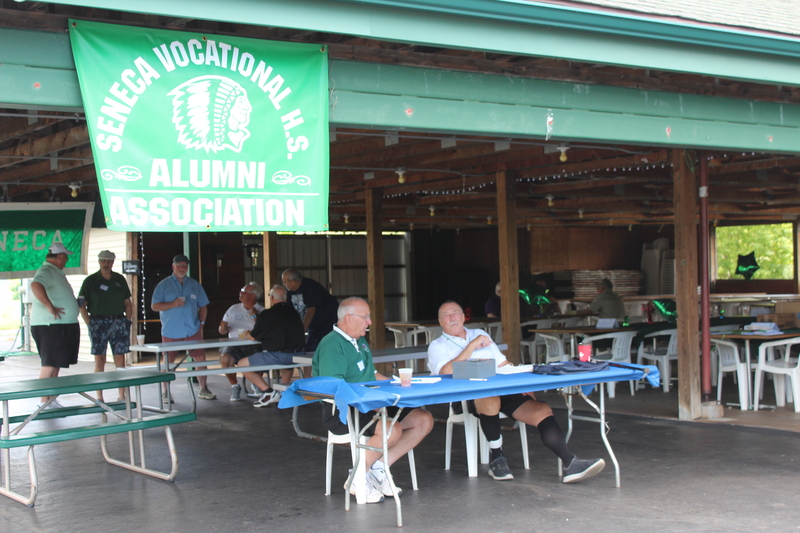 We must thank the generous support of our Seneca V.H.S Alumni Association through membership dues, loyal advertisers and numerous activities. If you are a Life Time Member or a Current Annual Member for at least 3 consecutive year, encourage your child or grandchild who is embarking on College to apply for our award. Total Database 4705 Total Deceased 789 Deceased Reported Jan 1, 2018 to Mar 10, 2019. 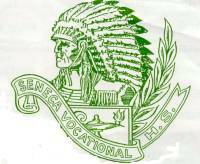 Seneca V.H.S Active Alumni Membership: 318 Lifetime and 96 Annual Members 8 Advertisers. We have 56 Members from Last Year that have not renewed and several from previous years. Step up to the plate and pay your membership dues and renew. Make check payable to Seneca VHS Alumni Association Inc. Enjoy a fun filled motor coach tour New York State's premier gaming attraction ... Seneca Alleghany Casino & Hotel... Featuring over 3,000 slot machines and 33 table games - this casino is Set within the beautiful landscape of Salamanca, NY. Spend five hours gaming and enjoying the dining options including a world-class buffet. 8:00 AM DEPART EASTERN HILLS MALL, 4545 TRANSIT RD, REAR LOT BEHIND SPORTS PERFORMANCE. First paid, first reserved. Call for reservations. Travelers must be 21 years of age. Must have valid Government issued photo identification to receive Seneca Player's Club Card. First paid, first reserved! Call for reservations. Travelers must be 21 years of age. Cost: $50.00 – includes golf, lunch and cart. Hole sponsors are available for $25.00. You do not have to play to be a hole sponsor. Make check payable to Seneca VHS Alumni Assoc. and return with this application. Golf is limited to 90 players. Reservations close August 1st. Where: Fontana’s Grove, 2299 Clinton St. This time by bus to the Del Largo Resort in Waterloo, N.Y. INFO. 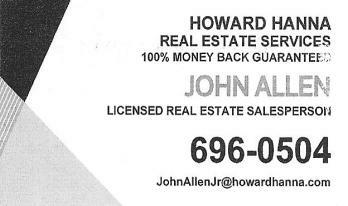 : Ted Swiatek 675-7968 Jim Klapp 688-5291, First paid, first reserved! Call for reservations. Travelers must be 21 years of age. You must have valid Government issued photo identification to receive Seneca Players Club Card. Payment must be made to secure your seat. 8:30 AM DEPART EASTERN HILLS MALL, 4545 TRANSIT RD, REAR LOT BEHIND the Food Court, ½ Way back. Secret! in late October we will be taking another Mystery Tour. Spend the day with us for a visit to some local Breweries, Lunch and other Venus. This tour is limited to 24 persons. Make your reservations by October 1, 2018 first come, first served. Details regarding travel and parking will be provided prior to our tour. If I provided details now it wouldn’t be a mystery. First come, first served! 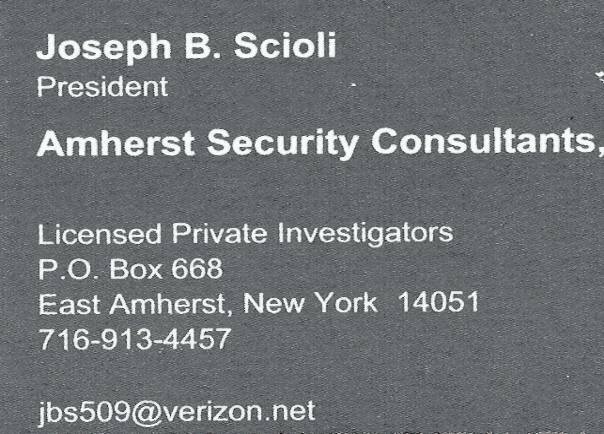 Call or Mail for reservations. Alumni, Friends and Guest Welcome. Buffet Style: Roast Beef, Chicken, Italian Sausage, Salads, Wine, Beer and Pop. Make check payable to: Seneca VHS Alumni Assoc. and return with this application.